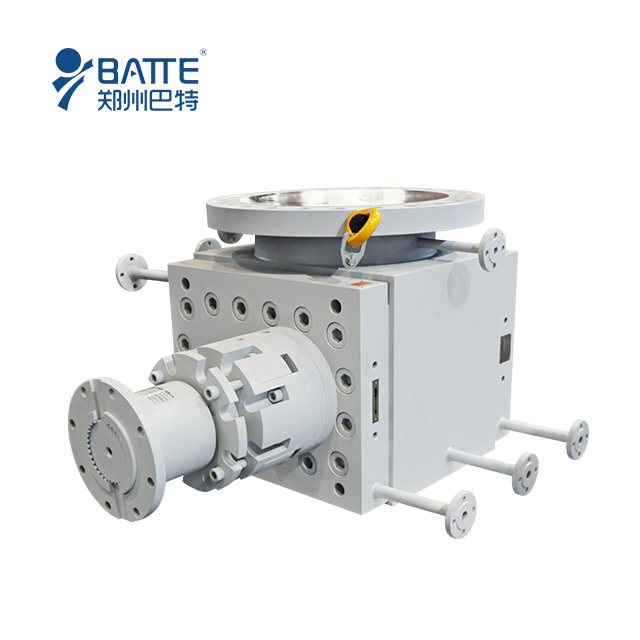 Batte is a professional manufacturer of weightlessness feeding equipment. 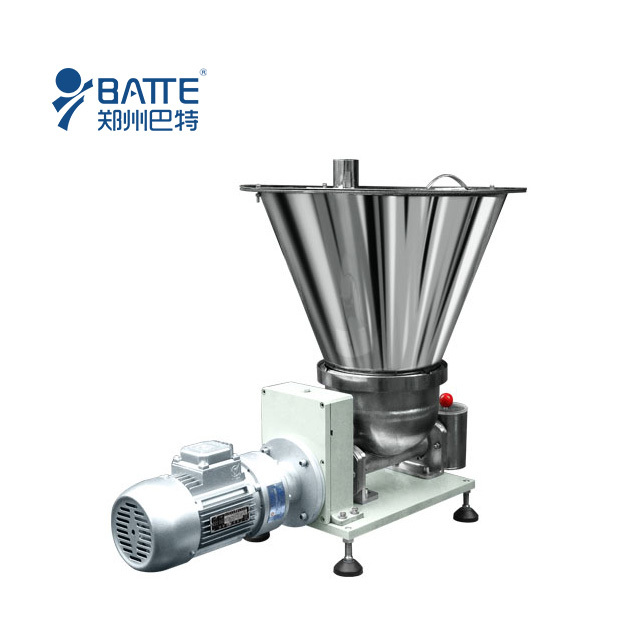 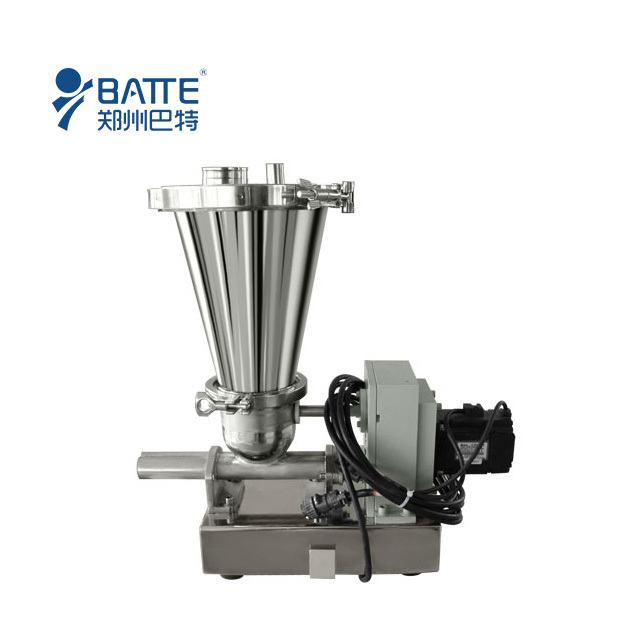 Batte feeding system with high accuracy can totally satisfy the fields of pharmaceutical industry, chemical industry, food,plastic and rubber and so on. 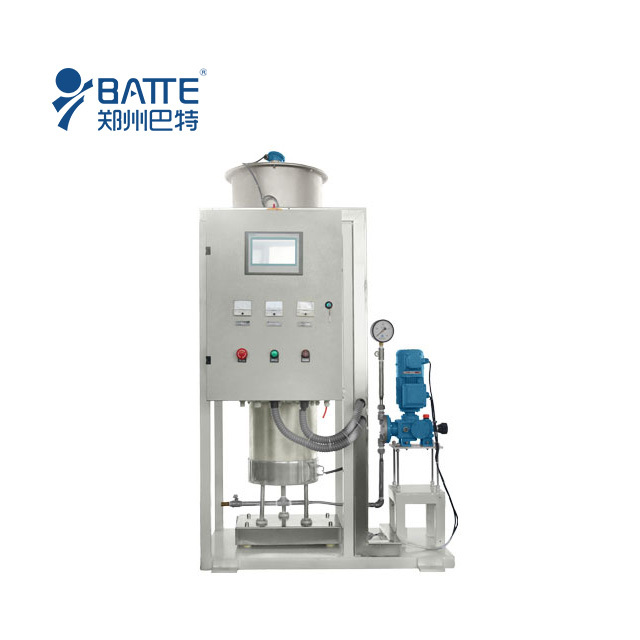 Our screen changer can not only filter the impurities, but also can significantly improve the plasticizing and homogenization effect of the raw material. 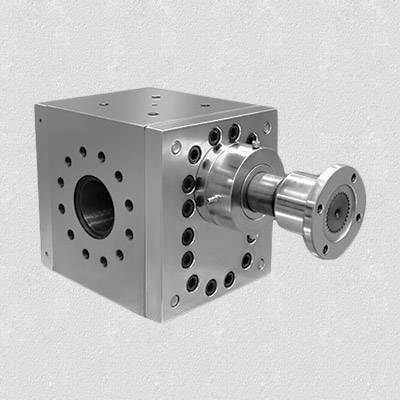 In this way, it can make the product structure more homogeneous and product surface more smooth, thus improve the quality of extruded products. 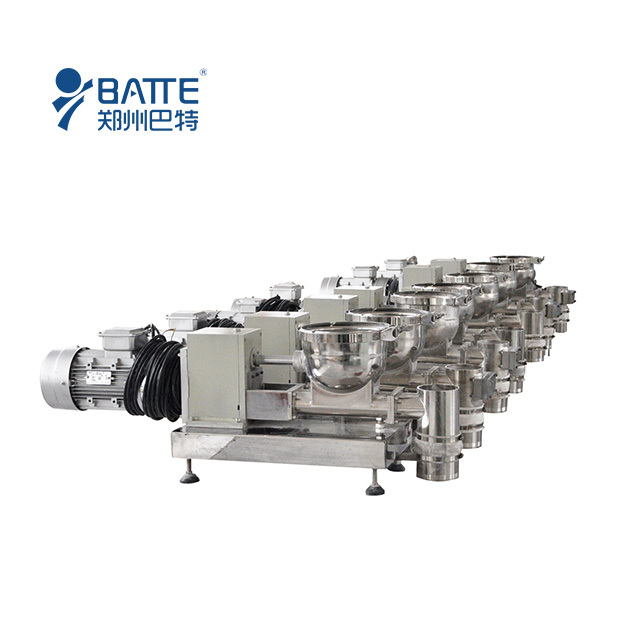 Batte can help you to reduce costs, improve production efficiency and product quality! 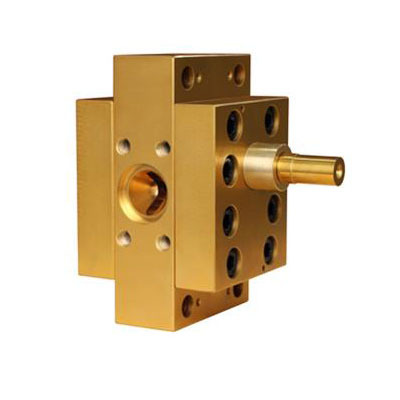 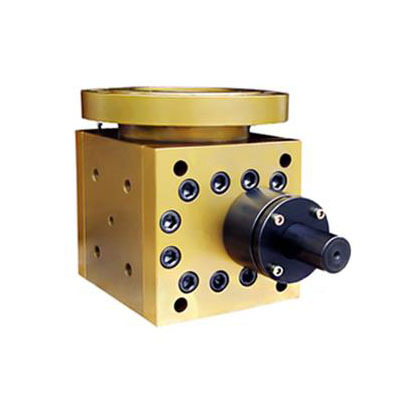 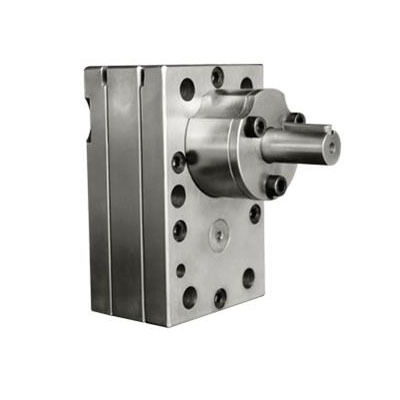 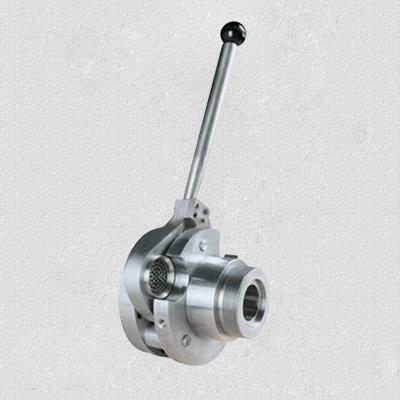 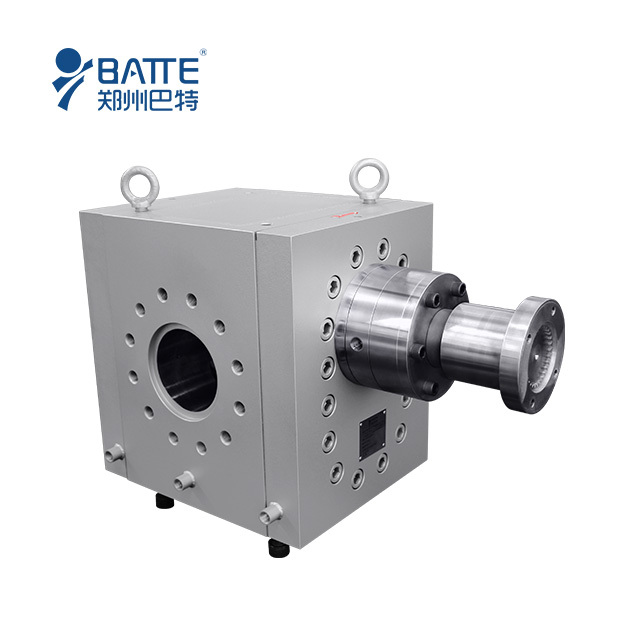 Batte is one of the biggest manufacturers of melt pumps, gear pumps, metering pump and loss-in-weight feeders, volumetric feeders,screen changer in China. 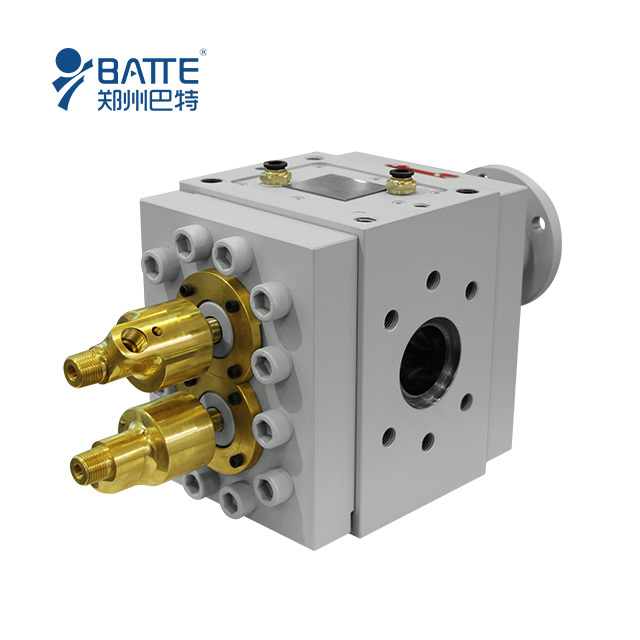 Batte has many experienced and outstanding plastic machinery talents, so it can continuously develop the new products by self-innovation or by introduction and absorbing new technology, meanwhile Batte also improves constantly the design of products and production technology service. 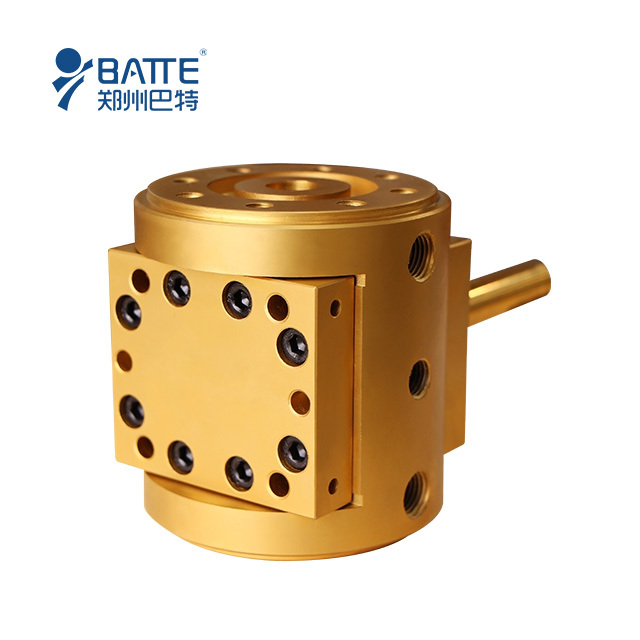 As soon as possible using Batte's technology, your wise! 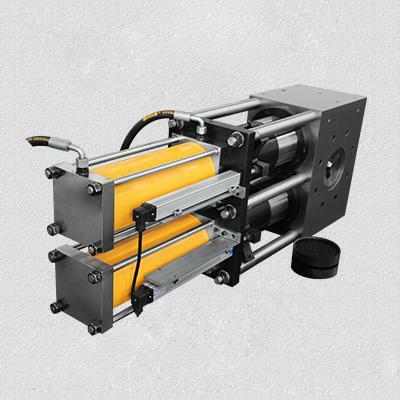 Our pumps are widely used in plastic, resin, plate, sheet and rubber extrusion. 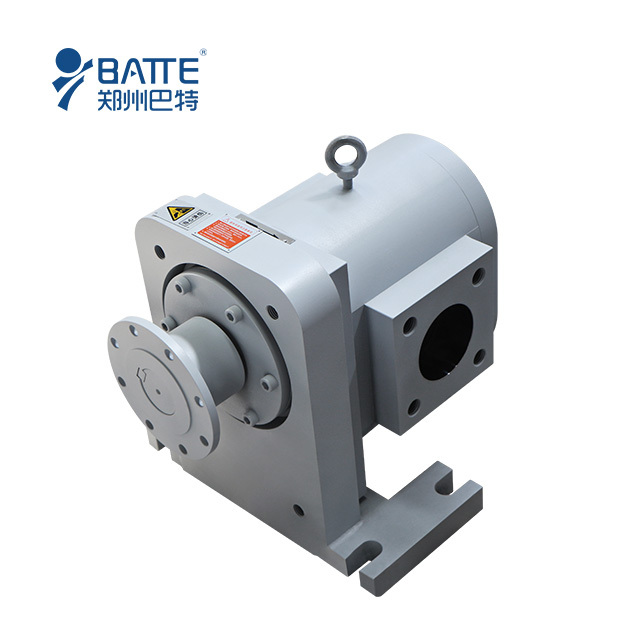 For example, plastic extrusion machinery for PA, PP, PS, PE, PET, PC, ABS and so on is all using melt pumps to eliminate extruders' surge and screws' beat. 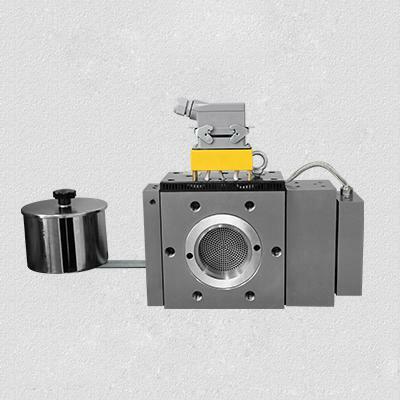 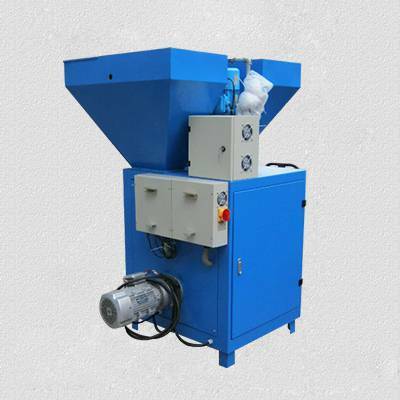 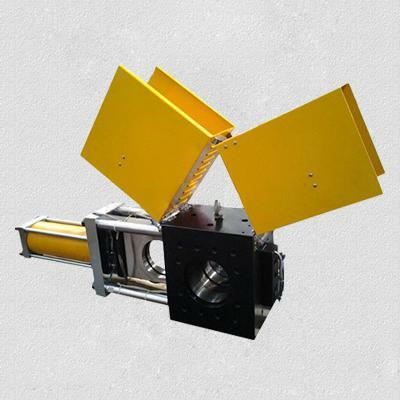 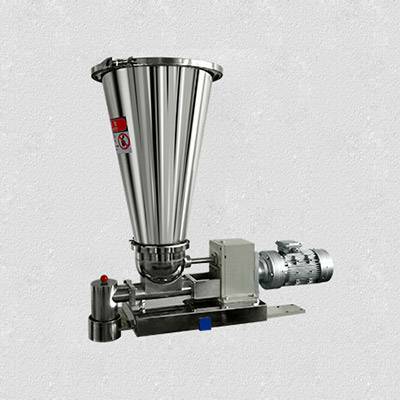 Our feeders are suitable for different kinds of powders. 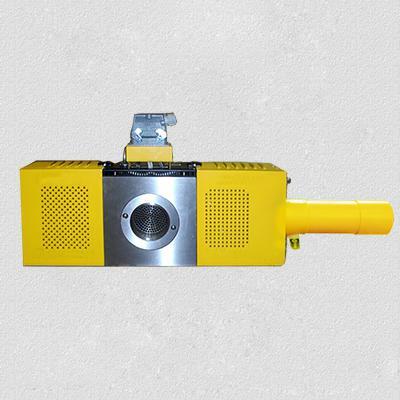 Networking loss-in-weight feeding equipment supports the unified database, in order to realize the process which is based on database system. 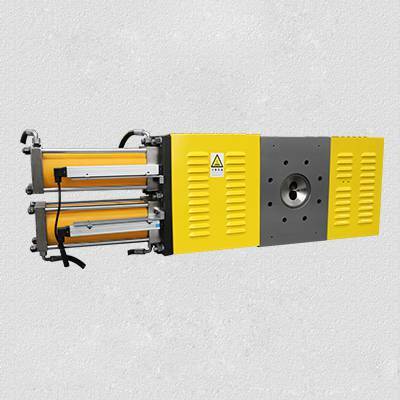 Configurable options can meet factories' demands in health and are explosion proof, waterproof and corrosion resistant.